Armadillo Roofing has been a state certified general and roofing contractor throughout Indialantic and Brevard County for more than 10 years. Armadillo Roofing provides the finest roofing service in the area; cementing their reputation of excellence and making them the most preferred and reliable roofing contractor in Brevard County! 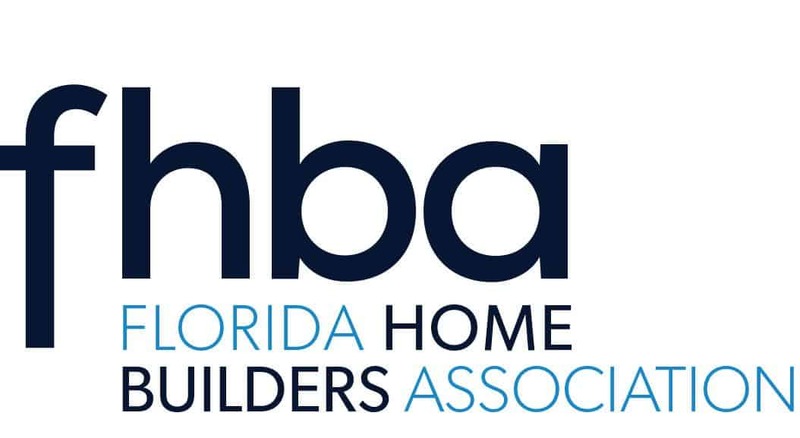 Armadillo Roofing has joined the HBCA recently to expand their horizons and is more than excited to join the community and assist the HBCA in their goals to improve Brevard County. Armadillo Roofing provides each of their clientele with a personalized service that is completely tailored to their requests. Clients are informed on roofs which best fit their home; as well as the process necessary to complete the project. The client’s absolute satisfaction is always a priority for Armadillo Roofing. They believe in providing a roofing experience that is prompt, educational, and thorough. Experienced staff are knowledgeable, and always treat their clients with respect and professionalism. Their staff is also bilingual; which meets the need of our Spanish speaking community. Certified contractors will ensure that the installation of your roof is done correctly and efficiently; without delay! If you need a repair or replacement, Armadillo Roofing will get it done right, the first time! Let Armadillo Roofing install a solid, safe, and long-lasting roofing system that will keep you and your loved ones safe for many years to come!